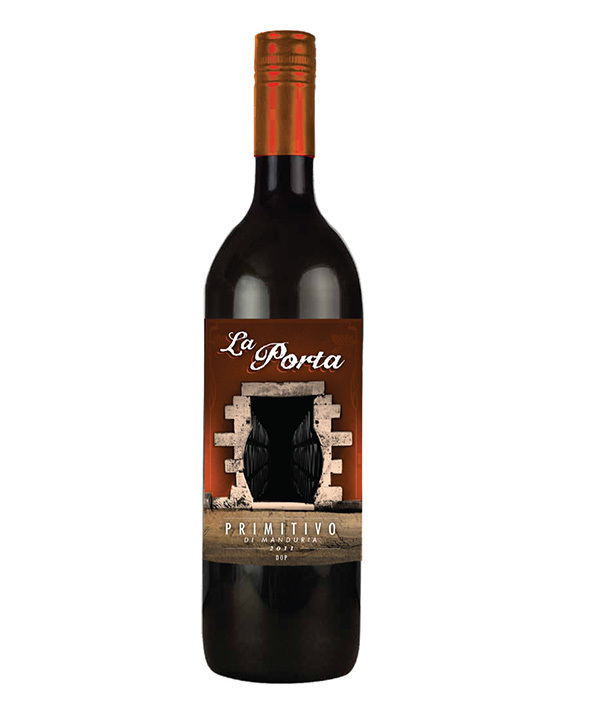 La Porta Primitivo is a lush, full-bodied wine that captures the eye with its deep ruby color. Its satisfying floral and fruity sensations are matched with velvety tannins and balanced by refreshing acidity. Its long finish will leave you and your palate awaiting the next sip. We are a wine import company whose goal is to present Italy’s undiscovered wine treasures to the U.S. Market. Our business model is reliant upon the relationships and contacts that we maintain throughout Italy. We place great value in our expert logistics team in order to ensure our customers are provided with the finest wines at a great value. At Nettuno Wines, we hold the quality of our personal service paramount to our success with forming long-lasting business relationships. Currently, we are putting together a portfolio of wines from the Puglia region. We look forward to providing you with an array of high quality products and a level of service that will set the standard in the industry.